Scarlet Valse - 4th Single "La neige" + MV Spot | VKH Press – J-Rock & Visual Kei Coverage Worldwide! 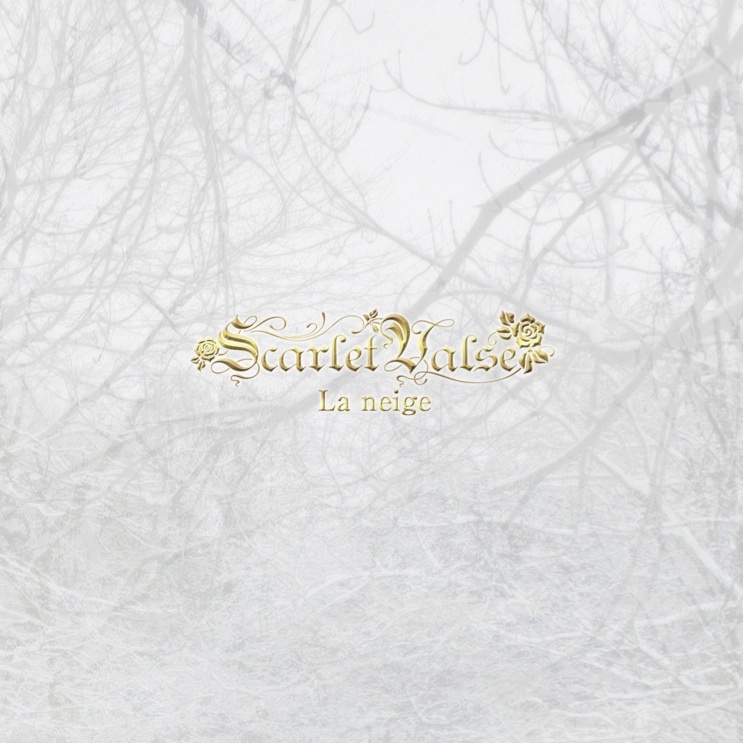 Scarlet Valse will release their new single "La neige" on January 13, 2016. 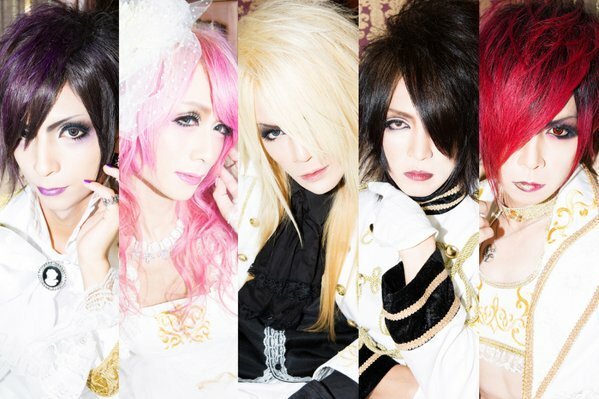 It will include CD with three tracks, and a DVD which features the MV for "La neige". The single will cost 2,160 yen and limited 1000 copies.